Really good work! 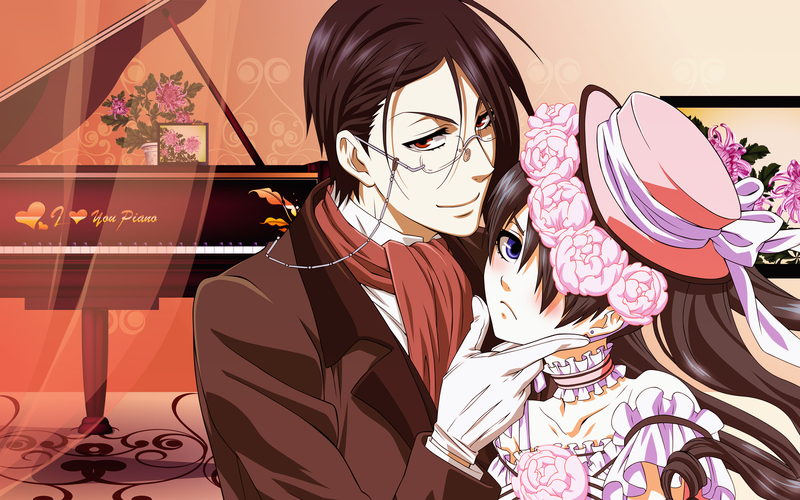 Your piano is lovely, I think the next step would be for you to vector your own characters. I think you can do it! I think the piano and background pieces are well done, did you have a source image? Your description seems to indicate that you may not have and did it from scratch. If so I applaud you. It really is well done right down to the keys, so even if you aren't familiar with grand pianos it's obvious that you know basic pianos at least. Thank you for the upload. This is beautiful! 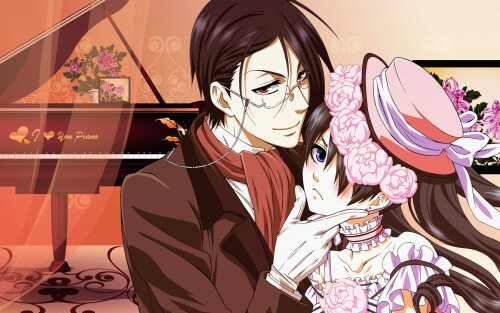 This is a really nice wallpaper, I love how ciel and sebastian look here. Sebastian's hair <33 Thanks for sharing!